NVIDIA GeForce GTX 680 Vs GeForce GTX 1660 OC - a worthy upgrade? I'm a lagging edge gamer who enjoys playing (not the latest) games at 1920 x 1080 on a 27" monitor with high quality settings. It's been a few years since I bought my GTX 680 from eBay and in fact it was released way back in 2012. 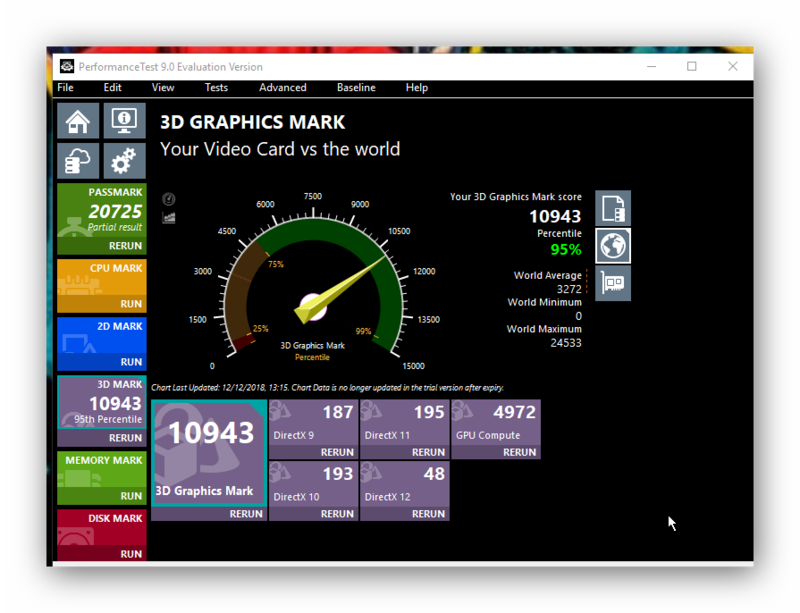 But the GTX 680 has stood up well to newer graphics cards performance, especially @1080 where the 2GB memory isn't a limitation. In addition the popularity of BitCoin and other drivers of the graphics card market have pushed up demand and prices, meaning that there hasn't been a good deal to be had on an upgrade. 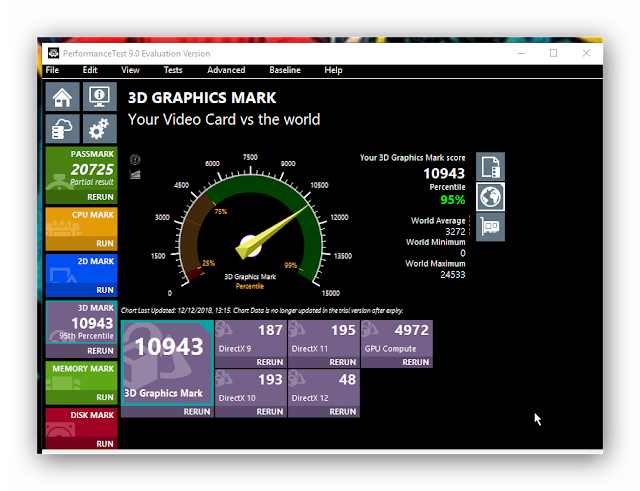 Until now perhaps, with the release of the NVIDIA GeForce GTX 1660 which may be about to change this. So with comparison data between these two cards hard to find I thought I'd post these performance charts for the benefit of others. 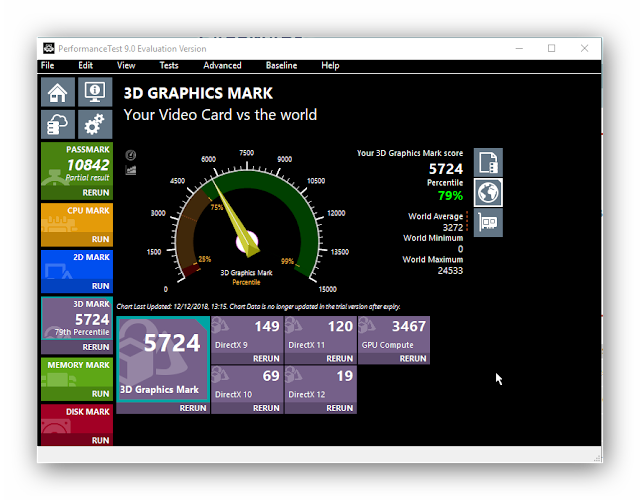 The rest of my PC system was upgraded about 6 months ago so this should be a fair evaluation of pure graphics card performance. *Interesting to note that these two graphics cards share the same memory type - even though they are released 7 years apart! 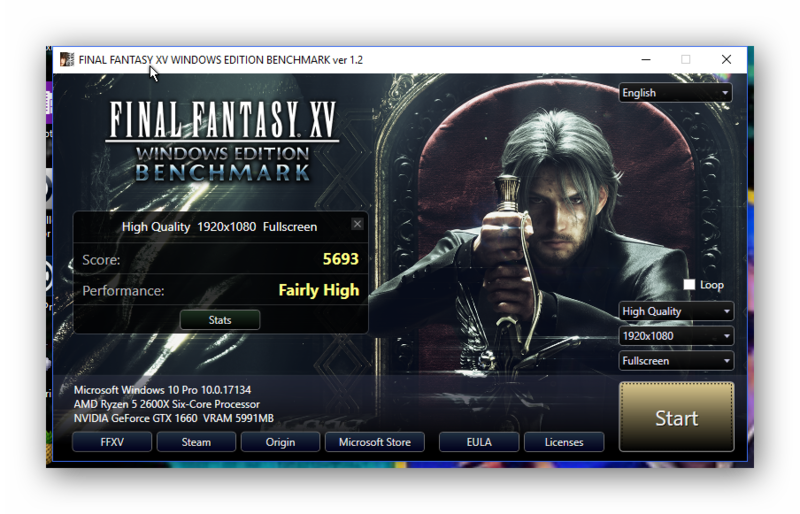 I came across the Final Fantasy XV Benchmark and ran this to get some more comparisons. The score above for the GTX 1660 places it above the Radeon RX Vega and below an NVIDIA GeForce GTX 1070 which are both priced at $300+. For the GTX 1660 you'll pay around $220 and since it's newly released you might see some bundle's pop-up with games thrown in to sweeten the deal. Plus I'm hoping to sell my GTX 680 on eBay for around $60 which will help reduce my upgrade cost. 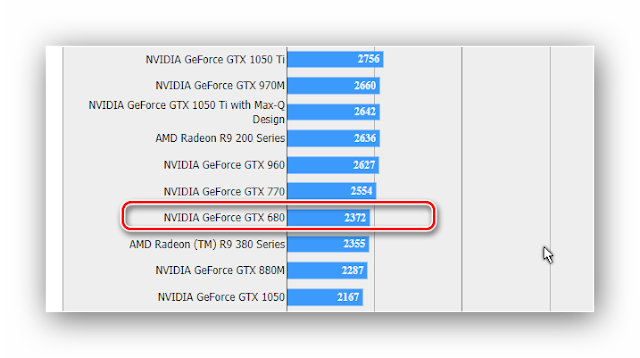 Performance wise the GTX 1660 should give you about twice the speed of a GTX 680 with additional benefits such as more memory for higher resolutions, lower power usage and support for DirectX 12 over 11. Overall this card seems like a decent upgrade if you've been looking for something faster which doesn't break the bank.